When it comes to alcoholic drinks, I personally prefer beer. The reason is it does not leaves a bad hangover and I am in love with it because my first always will be beer. Bangalore has many microbreweries. And since the IPL season is on, if you are planning to hangout with your buddies and grab beer, these are the must go places in Bangalore. This is a place that is famous not only for its beer but also for its ambiance. 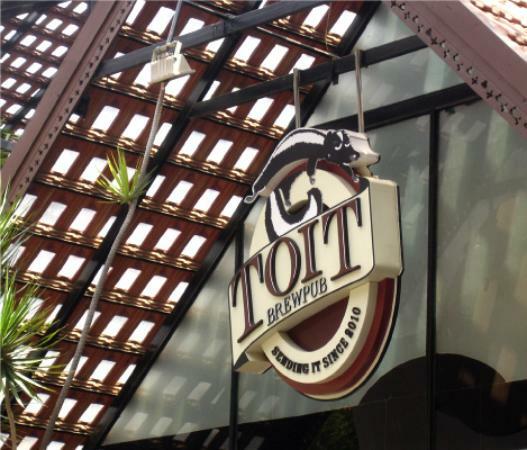 Toit is one of the best places in the heart of Bangalore to hang out with your buddies. You can also have a huge collection of beer with a microbrewery inside the place. If you are a 1st timer and not so sure about which beer to choose, buy a sample tray of 6 beers for a very small charge. Big Pitcher is one of the best places in Bangalore, to celebrate the weekend. If you are a beer enthusiast, Big Pitcher offers you from a wide variety of homebrewed beers, and other alcoholic beverages. The best part here is if you are unable to choose which beer you would like to have, they have 100 ml tasters. The building stands 6 floors tall with a complete package for a happening weekend party. This place catches all the attention of the people. The place has cosy Interiors and vast expanse of Pub just took me away. 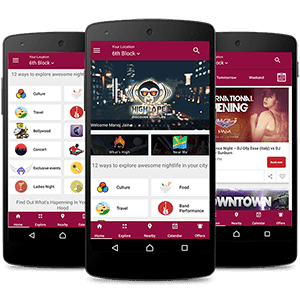 Ranging from a typical pub offering good Music by DJ’s, a lounge with a big screen to watch cricket match, a place to chill at rooftop terrace or a cosy space for you and your friends. This place has it all. And after all these you are officially at one of the best places for beer! Biergarten, located in Whitefield is a good place for European, Continental, and Chinese cuisines. Try the chicken wings and the burger. The open sky seating arrangement makes the place soothing during an evening. It has an in-house brewery and you can get a wide variety of hand-crafted beer. Overall a great place to hang-out and a must go this weekend if you are confused. One of the best place to enjoy craft beer and barbecue in Bangalore. Located in Soul Space Arena, this joint is a decent microbrewery to hang out with. For food, you can try Thai Basil Chicken, Kanjee Crispy Lamb, Drums of Peri Peri and Greek Classic Pizza. Arbor brewing company started in Michigan; USA is a leading name in breweries. 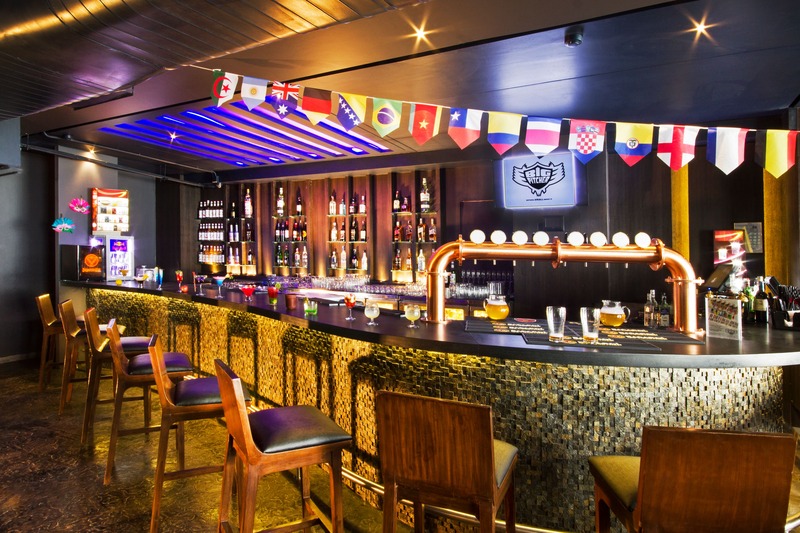 It is a great place to hang-out in Bangalore with American cuisines and a wide range of beer. Choose from different types of beer that suits your taste buds. If you are visiting for the 1st time, Phat Abbot, the Arbor-ger, Baked Mac & Cheese, Flaming Chicken are some of the dishes you can choose from along with beer.